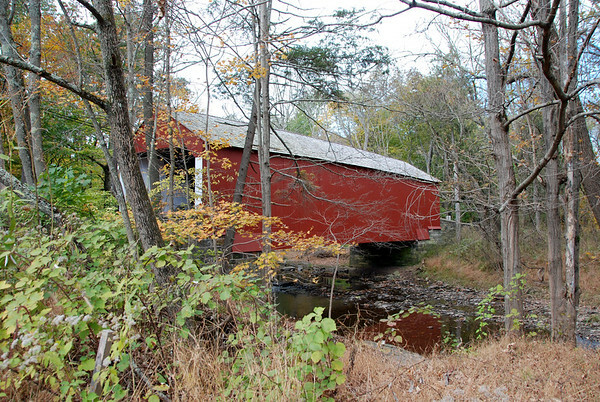 Multiple views of 4 different covered bridges from Upper Bucks County, PA. Photos are printed on high quality photo paper with the utmost professionalism by Bay Photo Labs. Cabin Run Covered Bridge. Located in Plumstead Twp, PA. Built in 1871.